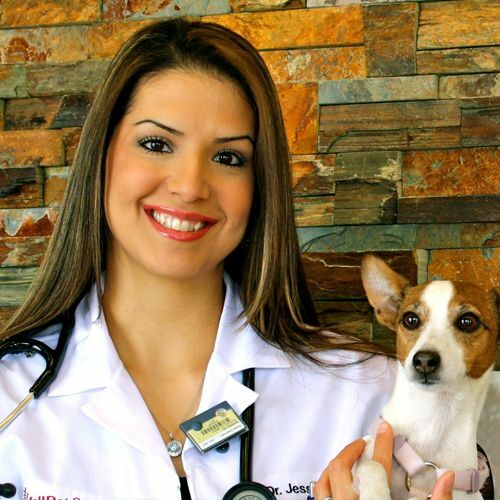 Voted “Best Veterinarian” Sugar Land Sun Best Picks 2015! 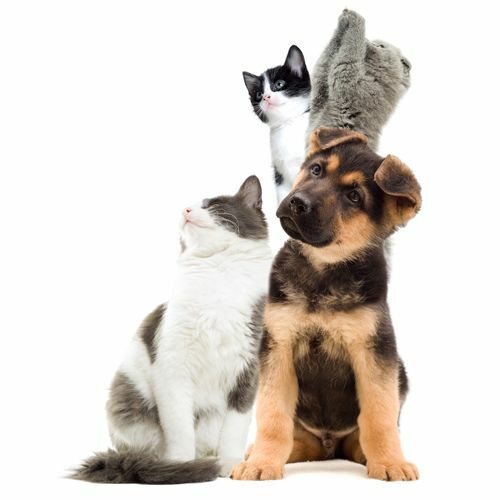 Looking for a leading Sugar Land vet for your dog or cat? 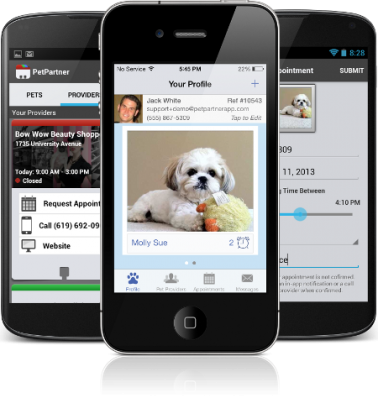 Need to schedule an exam for your pet in Missouri City, TX? Sienna Plantation Animal Hospital in Missouri City is here for you! We’re a small animal vet clinic located in Missouri City, Texas serving all of Fort Bend County. We provide a full range of pet services to meet your specific needs - from general wellness care such as pet exams, vaccines, and spay and neuter services, to treating pet health problems such as infections, injuries, and more. Our Missouri City veterinarians, Dr. Smith, Dr. Zachary-Nevotti, Dr. Rivera and Dr. Marsh are experienced in many types of medical conditions, and treatments, so they can provide the latest medical care available for your pet. We’re proud to have been voted “Best Veterinarian” by the Sugar Land Sun Best Picks 2015. With over 30 years of combined experience, we want to be your "go-to" animal hospital in Sugar Land, Stafford and surrounding areas. We use all state of the art equipment and the newest technological advances to ensure a clean, safe, and welcoming environment. Our AAHA accredited vet clinic in Missouri City will treat your pet as if it were their own. Our veterinary hospital staff is highly trained to ensure the best possible experience for you and your pet from the time you check in to the time you leave. Our affordable medications and wellness visits will ensure your pet experiences the best life possible. When you choose to board with SPAH, your pet will be provided with the best care possible. Each pet receives lots of attention, exercise and fresh air. Our kennel manager and kennel staff make it their priority to ensure the most comfortable stay possible. We also cater to "special needs" pets. This includes diabetic pets, pets on daily medications, or pets with disabilities. Whether you need a vet in Stafford or Sugar Land, our clinic is always close by in case a medical issue or emergency should arise. SPAH is Now AAHA Accredited! The American Animal Hospital Association, or AAHA, is the only organization that accredits veterinary practices in the United States and Canada. AAHA sets the standard for veterinary care. This is a voluntary accreditation that sets SPAH apart from other practices. Only 12-15% of veterinary practices in the United States have gone through the accreditation process and achieved this goal. Click here to find out why AAHA accreditation means better patient care for your pet! 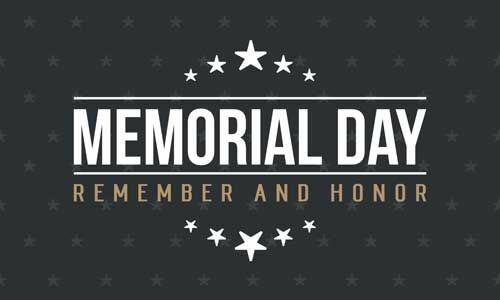 SPAH will be closed on Monday, 5/28 in observance of Memorial Day. 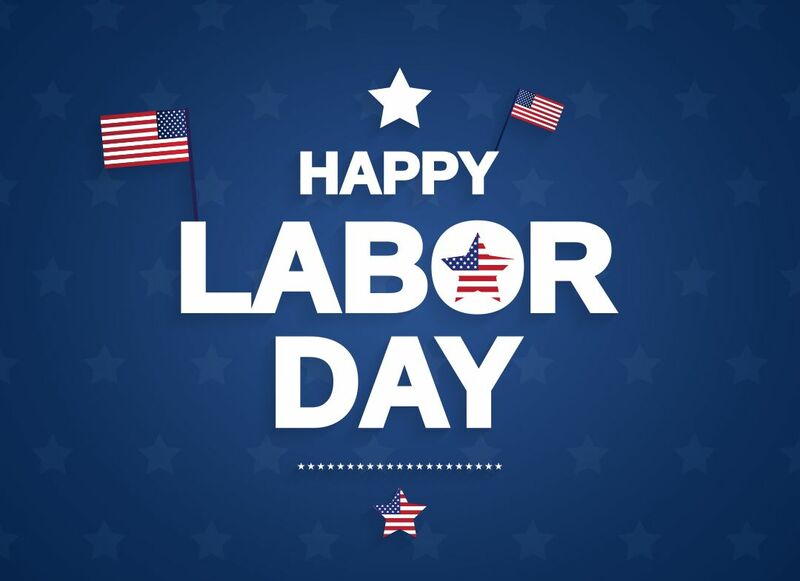 SPAH will be closed Monday, 9/3, for Labor Day. 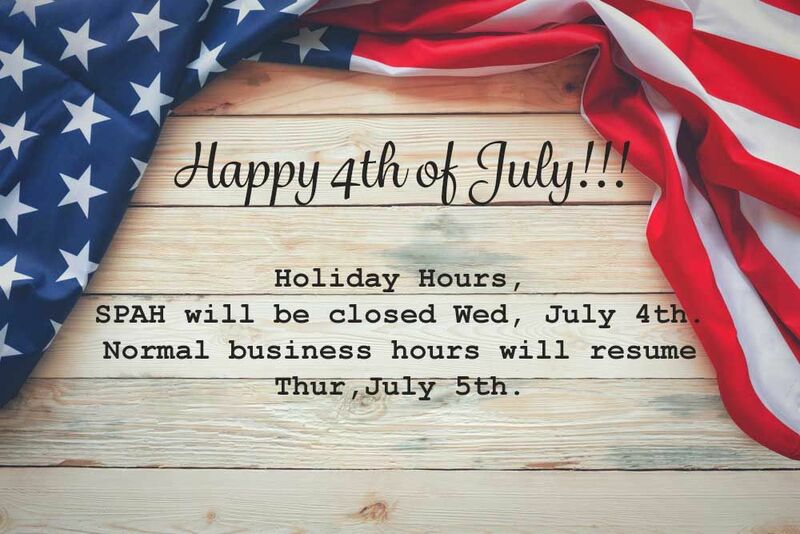 Normal hours will resume Tuesday, 9/4. *Not valid after 5pm or on Sat, well visits only and new clients / patients only.